The LMD 100, has been ranking the top Sri Lankan listed corporates for the last 25 years. Ranked at 95th position, Amãna Bank is the youngest listed company to be among the LMD 100 in 2018. 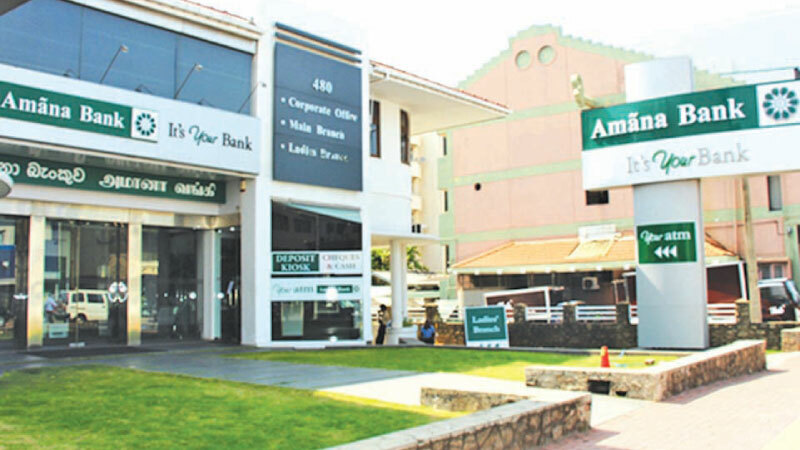 Amãna Bank PLC is a stand-alone institution licensed by the Central Bank of Sri Lanka and listed on the Colombo Stock Exchange with Jeddah based IDB Group being the principal shareholder having a 29.97% stake of the Bank. The IDB Group is a ‘AAA’ rated multilateral development financial institution with a capital base of over USD 150 Billion which has a membership of 57 countries. Fitch Ratings, in October 2017, affirmed Amãna Bank’s National Long Term Rating of BB(lka) with a Stable Outlook. Amãna Bank does not have any subsidiaries, associates or affiliated institutions representing the Bank.